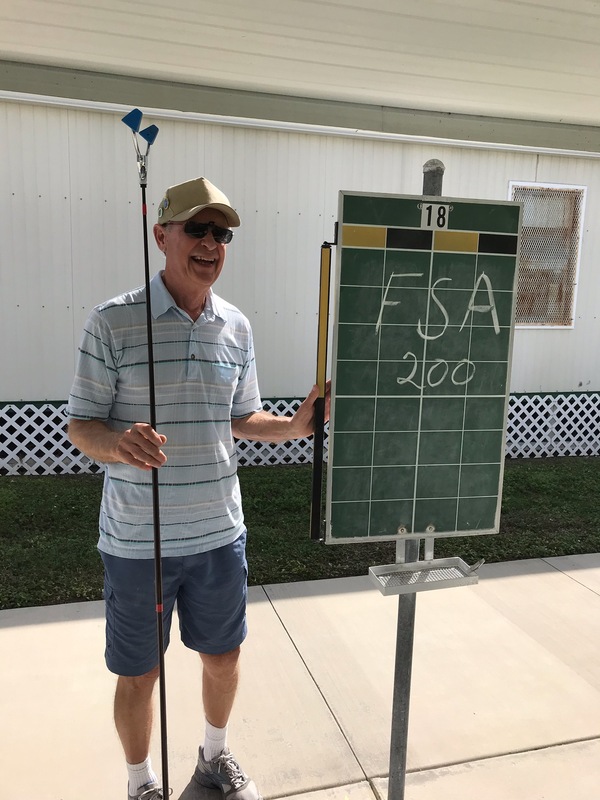 ← FSA P15B Hosted by Lee County Shuffleboard Club. Jan 7th and 8th of 2019. Sent Along by State TD Monroe. CONGRATULATIONS TO SWCD PLAYER LARRY MARDIS ON REACHING THE COVETED HOF STATUS AS HE AND PARTNER DWAYNE CROSS TOOK 1st IN CONSOLATION TO HIT 200! ALTHOUGH LARRY HAS BEEN ‘AWOL’ THE PAST TWO YEARS WHILE ATTENDING TO HIS MOTHER IN OHIO, LARRY RETURNED IN A VENGEANCE AND REGAINED HIS STATUS AS ONE OF THE STATES & SWCD BEST PLAYERS.